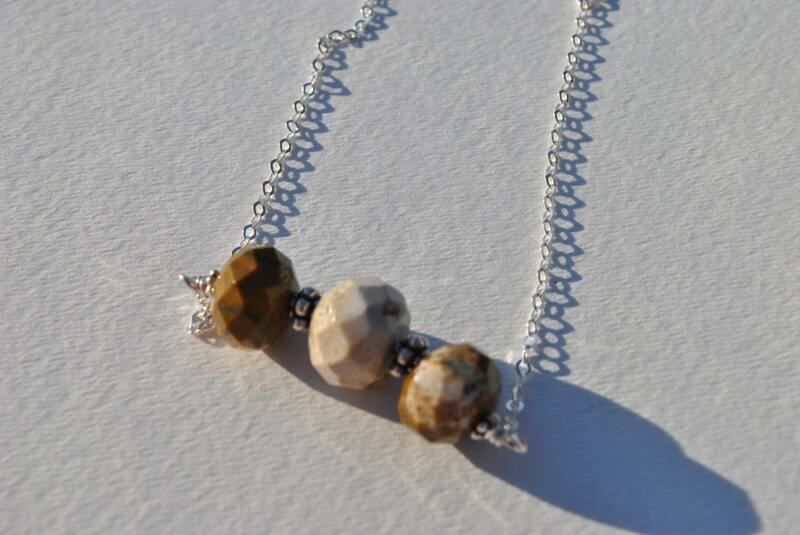 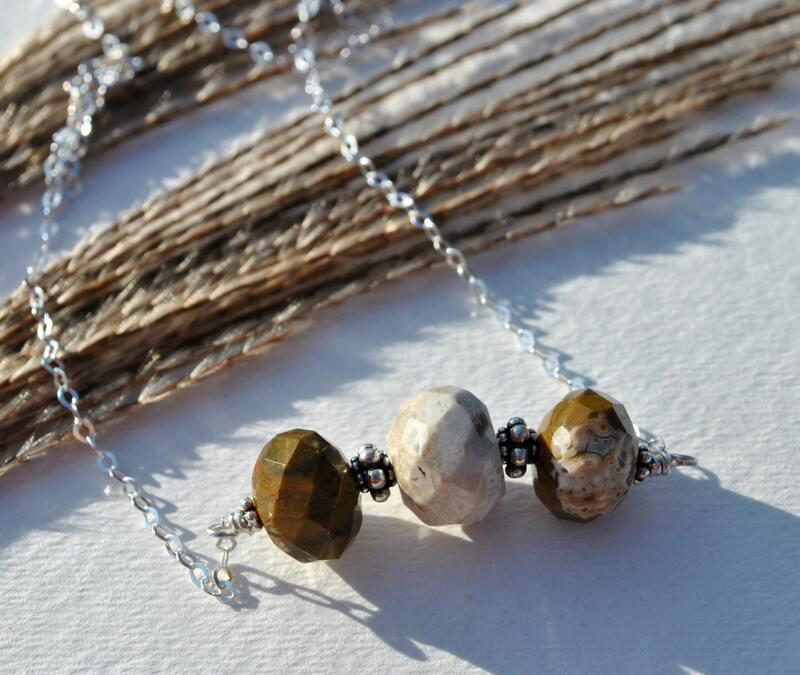 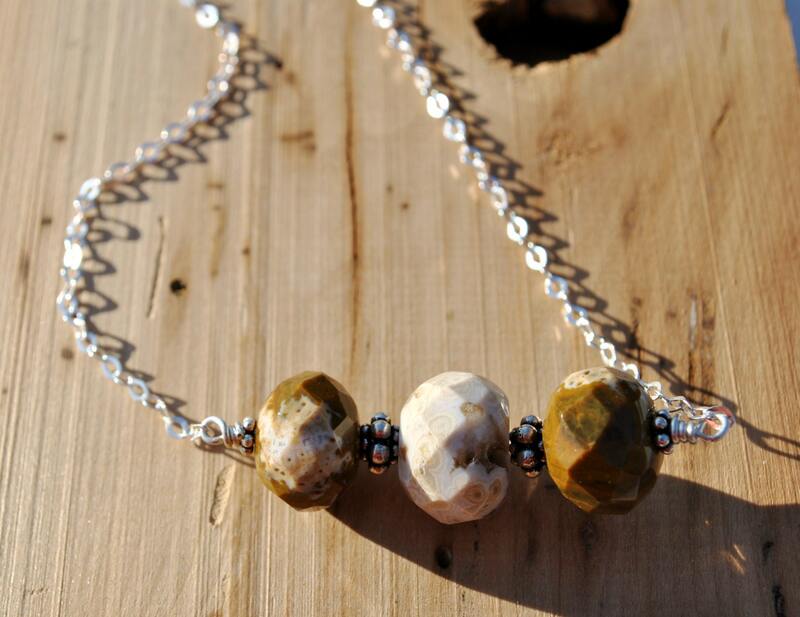 Three brown and white faceted ocean jasper beads are wire wrapped and suspended with Bali sterling silver beads on a sterling silver linked necklace. 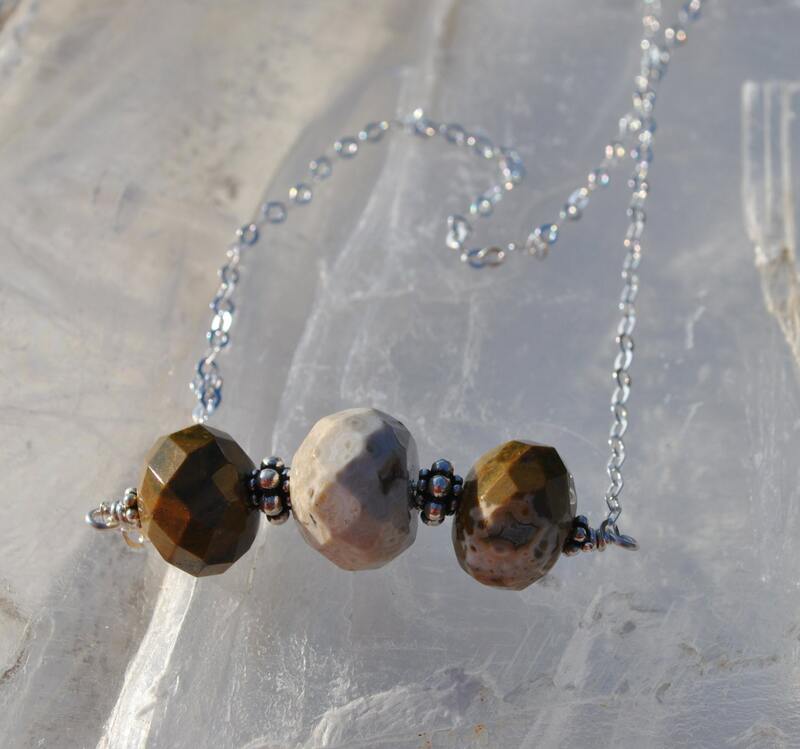 Sterling silver spring clasp. 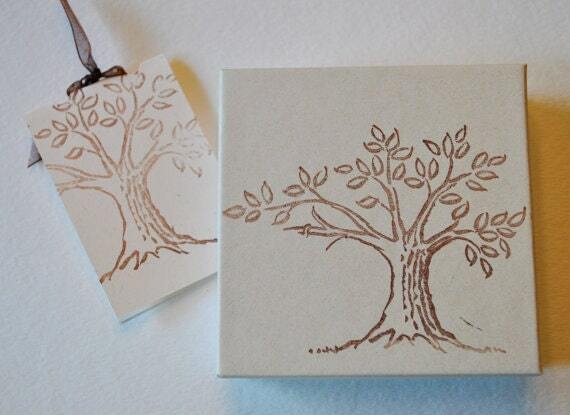 Simple beautiful!